Please enter the each ticket holders details, select the options they wish to attend and then click on the ADD TO BASKET button. 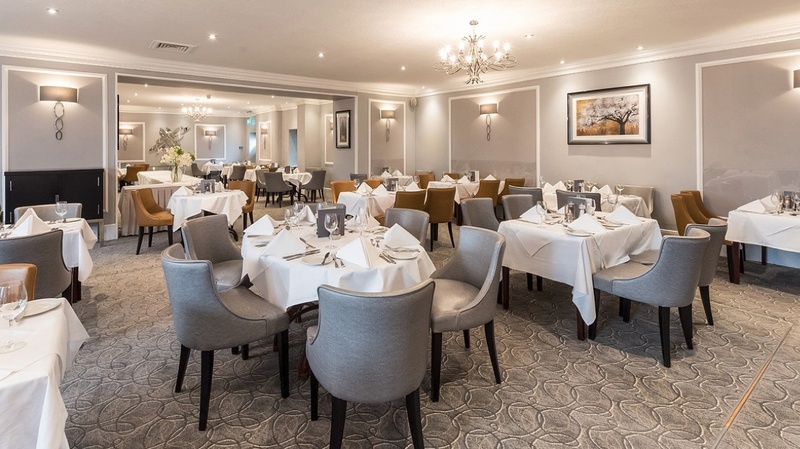 To add another persons details click on the CONTINUE SHOPPING button which you will find towards the top of the basket page or select Shop from the menu and choose 2019 North Devon AGM. Only enter one persons name in the 'Ticket holders name' box. You MUST fill in the details separately for each person that requires a ticket. Accommodation - a 10% group discount is available from the Royal & Fortescue Hotel, see details at the bottom of the page. The details will also be sent to you by email when your tickets are confirmed. The weekend will get underway with a welcome reception hosted by Tom and Hilary Bigge at their home, Marwood House. You will have a chance to see their garden, enjoy some tea & cake and chat with other EBTS members attending the AGM. 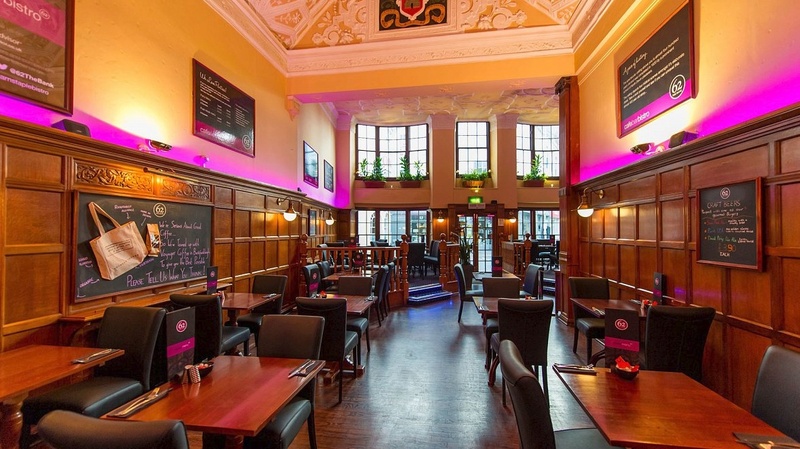 In the evening we have reserved some private tables for those who want to meet up for dinner at 62 The Bank which is next door to the Royal & Fortescue Hotel where we will be based (see details below to book your room). 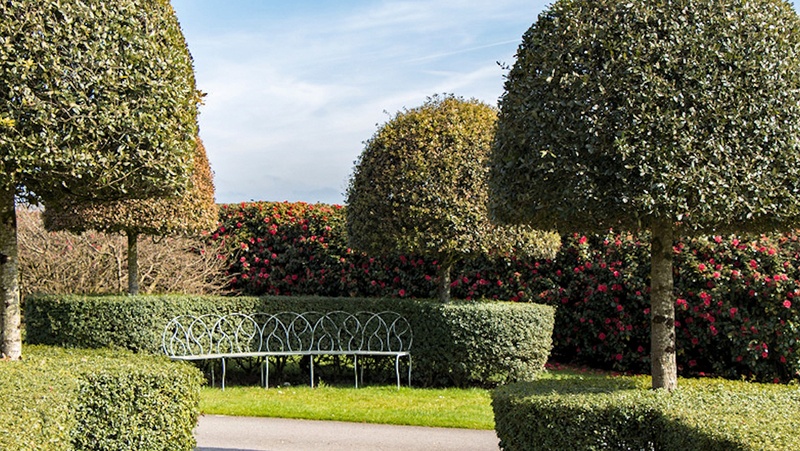 On Saturday we will start with the formal AGM at Castle Hill House, followed by a talk given from Lynn R Batdorf, the Registrar of the International Cultivar Registration Authority for Buxus and John Marston entitled “From Mooing to Mowing”. After lunch the Countess of Arran will guide us through the gardens and Castle Hill’s history. In the evening there will be an AGM dinner at he Royal & Fortescue Hotel in Barnstaple. Sunday is our day of garden visits which we will do by coach to avoid lots of cars travelling around the narrow North Devon lanes. The itinerary includes a guided tour of RHS Rosemoor by two of the gardener, after which we have lunch at the The Fox & Goose before visiting Heddon Hall a privately owned garden rarely open to the public. Then it is back towards Barnstaple to visit John Marston’s garden at Gorwell House (Note: this garden is on a hill and there is a walk up the hill to the entrance as the coach can’t turn into the narrow lane). On returning to Barnstaple you will have a free evening. On Monday we visit South Wood Farm, Cotleigh, Honiton, before heading home (note there are no refreshments included at this garden so please enjoy a good breakfast before you depart the hotel). 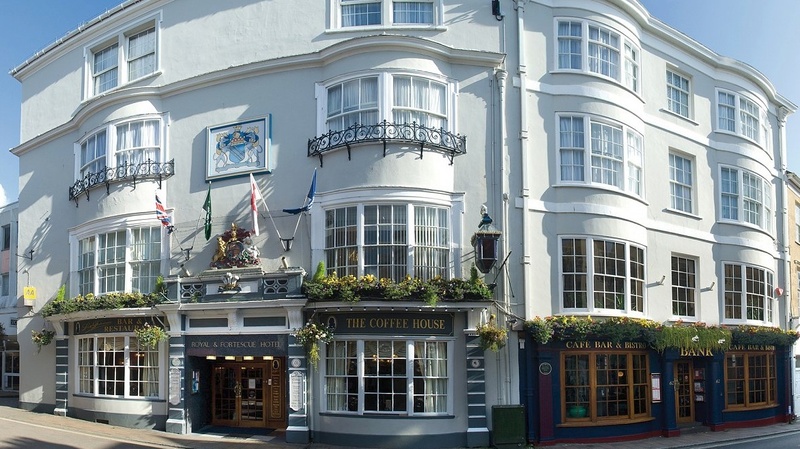 We have arranged a group discount of 10% on bookings at The Royal & Fortescue Hotel, Barnstaple. 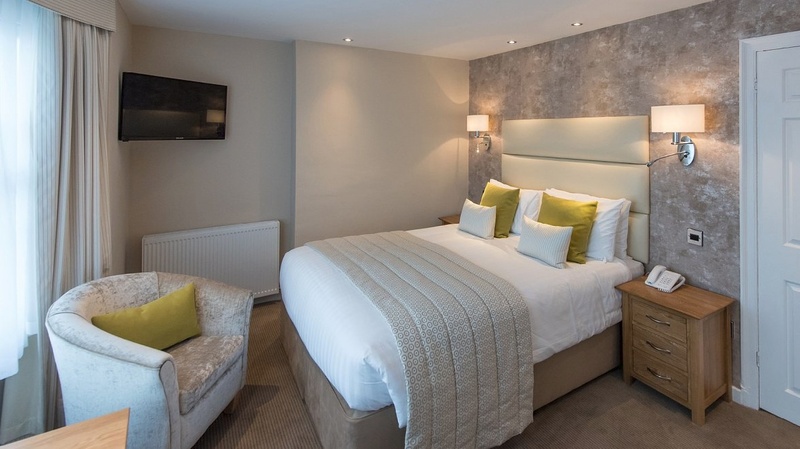 To book your accommodation please ring the hotel direct on 01271 342289 and say that you are attending the EBTS AGM weekend so that you get the group rate (this is only available for phone bookings).